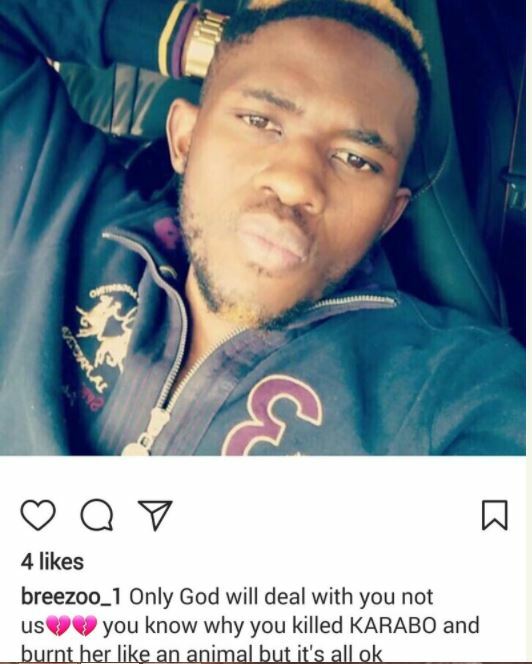 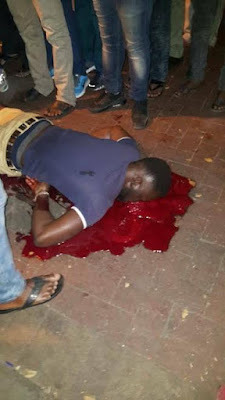 A Nigerian man identified as Chinedu Eze Tony, was shot dead by some unknown gunmen at Belleville, Cape Town in South Africa yesterday April 25th. 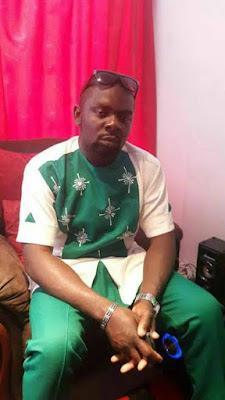 Eze who is said to be a self employed cellular and electronics vendor, is an indigene of Umuchu in Aguata LGA in Anambra State. 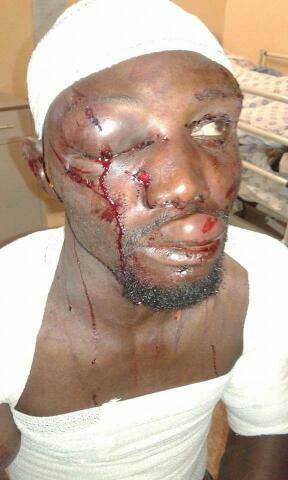 He is survived by a daughter named Ijeoma.